What is the Cincinnati Adventure Boot Camp for Women? A four-week outdoor program of fitness instruction, nutritional counseling and motivational training. You will be inspired and have fun while participating in a fantastic workout led by Certified Adventure Fitness Trainer, Brian Calkins. Each day, camp will be one hour in length starting at 5:30 am. 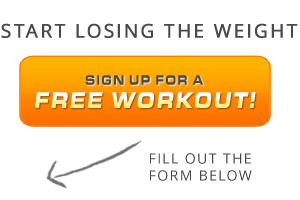 Each four-week boot camp has a registration fee of $299. That’s twenty hours of instruction! It averages out to just $14.95 per hour. Where else can you get premiere or cutting edge fitness instruction for that incredible price? Brian charges $75 to $110 per hour for personal training services – this is a great opportunity to receive motivating fitness instruction by an award winning certified personal trainer with years of experience, for just a fraction of the cost.